Everyone always asks us, “What’s the most popular area to invest in Bangkok”. 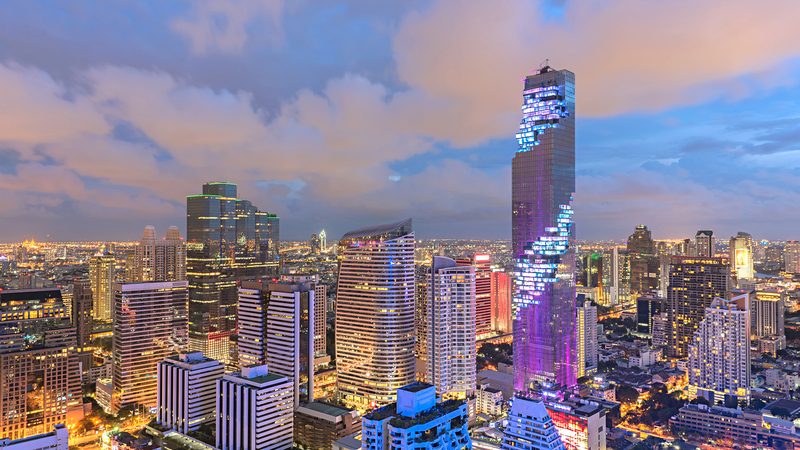 There are dozens of reasons why foreigners decide to invest in Bangkok properties. Most, of course, are attracted by the lifestyle. Bangkok is considered by many an expat to be a paradise, thanks to its cheap cost of living, great weather, the friendly locals, delicious food and romantic opportunities. Literally thousands of foreigners living in Bangkok have decided to invest in real estate, either to buy a condo to live in or to earn money by becoming a landlord. But in such a massive city the real headache is knowing which area to invest. There are numerous so-called expat hubs in Bangkok where you’ll find hundreds of foreigners from every nation living their lives to the fullest. Here’s a few of the obvious – and not so obvious – areas to consider investing in. Home to the highest of Bangkok’s “hi-so”, or “high society”, it’s harder to find a more exclusive area than Thong Lor. Thong Lor is often known as the “Japanese” district of Bangkok due to the high number of Japanese expats and business vistors who stay in the area. As such it’s no surprise to see that many local businesses in Thong Lor cater to that demographic – a quick stroll through the area will reveal numerous Japanese restaurants, karaoke bars and shops. But the area is equally popular with expats from other nations besides. It’s known as one of the trendiest areas in Bangkok, with a huge choice of upmarket places to eat, trendy coffee shops and hip nightclubs. 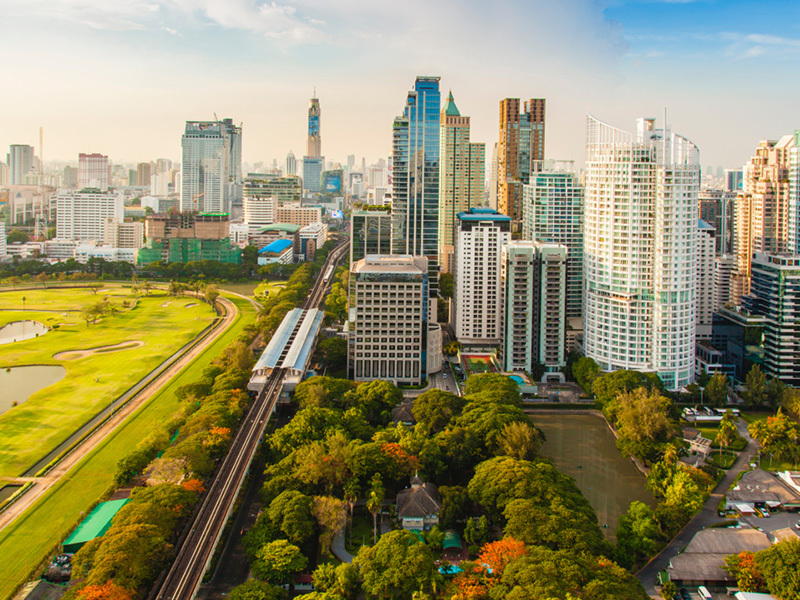 Fast growing in status as an up and coming expat hub, the Ari and Paholyothin area of Bangkok offers the best of both worlds. It’s close to numerous restaurants offering local and international cuisine, has great transport links thanks to Ari BTS station, and is also comparatively quieter than other expat areas. 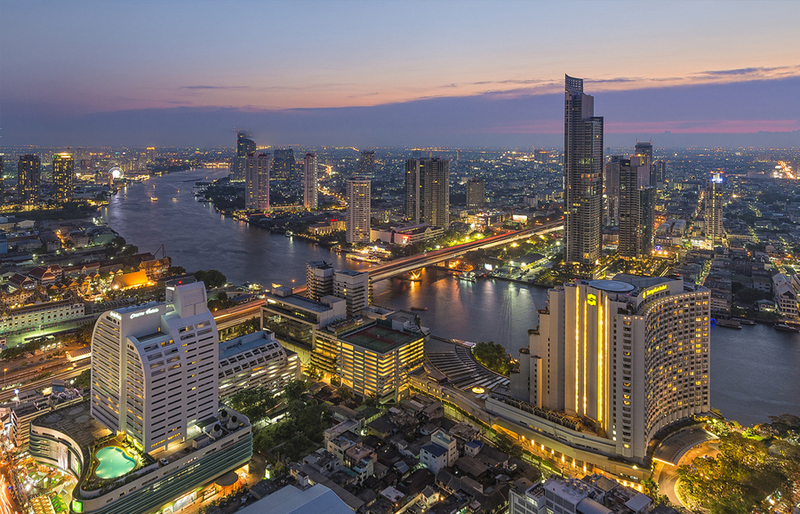 Bangkok’s central business district has always been a popular area for expats due to its closeness to various international offices, banks and luxury hotels. 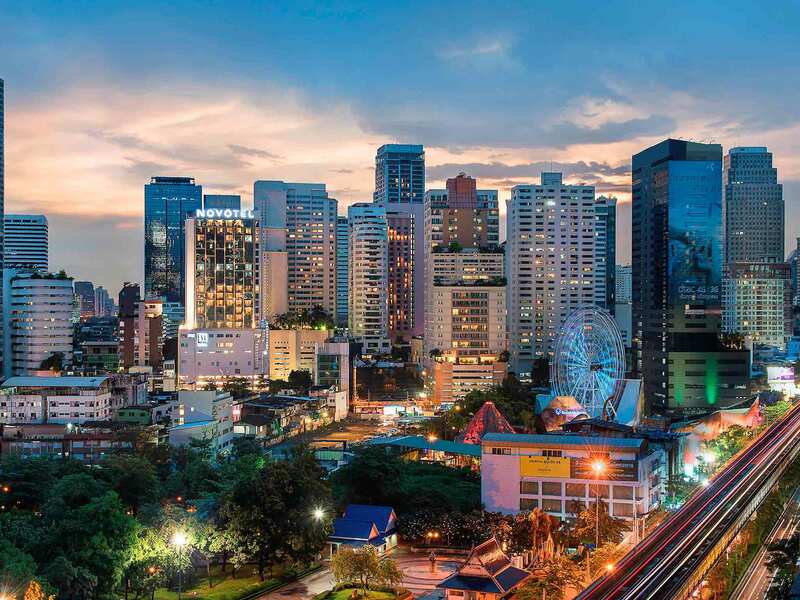 Sathorn is also blessed with numerous shopping malls, and is nearby the expansive Lumpini Park, which is one of the largest public parks in the city. This is perhaps the most popular place for foreigners to invest in because it’s so convenient. The lower Sukhumvit Road area enjoys a unique status in Bangkok. It’s well-known as the heart of all the action, including shopping, temples, tasty street eats and prominent shopping centres. Some of most expensive property is located in this area, the reason for the soaring prices is because the majority of the land here is leasehold land and owned by the Thai royal family. Since there’s hardly any freehold land in the area the condos in this area such as 185 Rajadamri and 98 Wireless are in great in demand. (To learn the difference between freehold and leasehold land please click here). 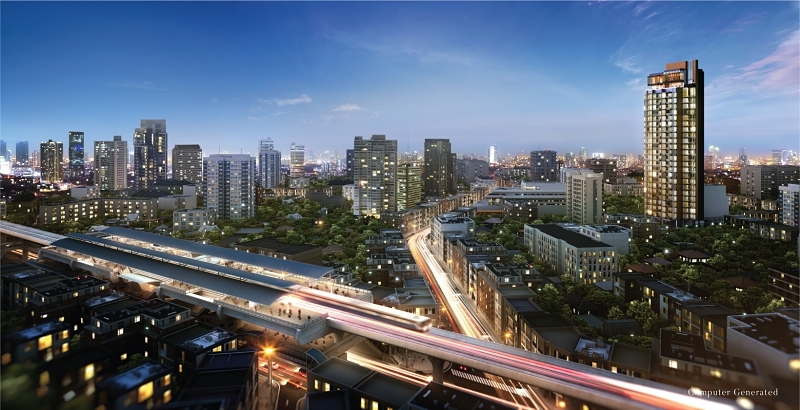 Blessed with numerous shopping malls, supermarkets, local fresh markets, entertainment venues and more, Ratchada is growing in popularity as an area for property investments in Bangkok. Despite its overload of amenities, the Ratchada road area is much calmer compared to some of Bangkok’s more famous districts. Many of the best condos in Ratchada are located in the smaller sois, allowing for a quieter life and greater interaction with the locals. This area has become especially popular amongst Chinese expats. If you are interested in investing in any of these areas please send us an email to info@homefinderbangkok.com or give a ring at +6695-774-2820.